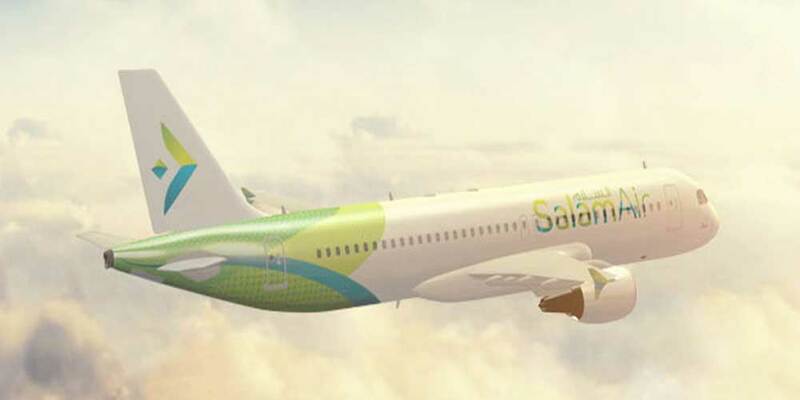 Sultanate of Oman-headquartered budget airline Salam Air is getting ready to operate to Kerala, according to an official of the airline. Budget airline’s CEO Mohammed Ahamed has said that they have started necessary work in this direction and are waiting to hear from the civil aviation authorities in Delhi. Once it is done, the date of operations would be announced. Salam Air is planning to operate first to Kochi and then to other South Indian destinations, including the three other international airports in Kerala. Salam Air started commercial operations on January 30, 2017 and today they operate 116 flights per week across seven destinations, besides three seasonal destinations.